As you probably know or have seen already, Nintendo came out with another Direct, showcasing upcoming Nintendo 3DS and Nintendo Switch titles. If you would like to watch it, click here. Otherwise, I’ll summarize all the announcements and updates with lists and links down below. Personally, I’m really excited for Super Smash Bros. 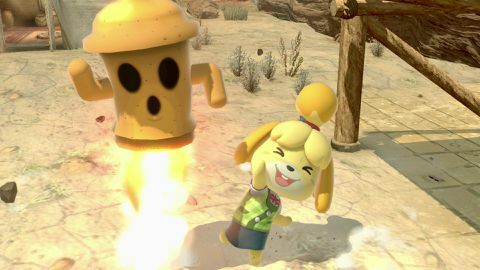 Ultimate, Fire Emblem Three Houses, and Animal Crossing! Let’s-a-go! 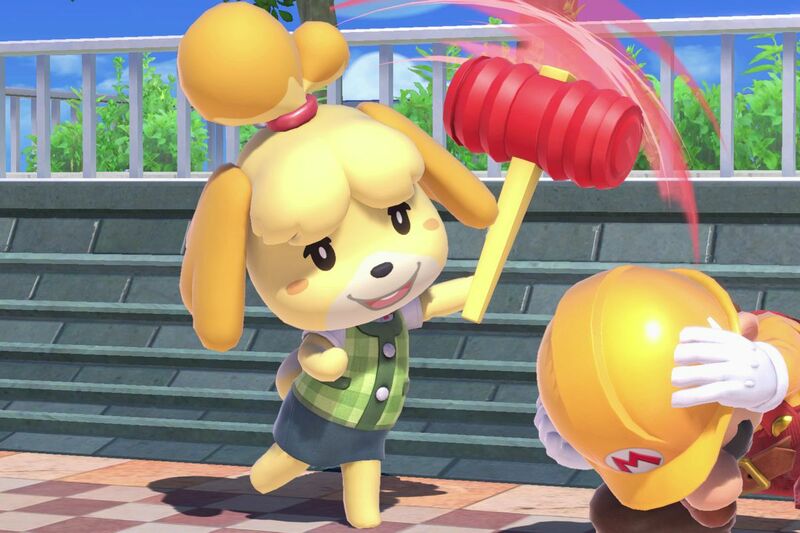 Isabelle is a new fighter in Smash! Full Game Download code won’t be active till when it comes out 12/7/18!